Advantage Video Systems is a leading source for video and audio equipment. 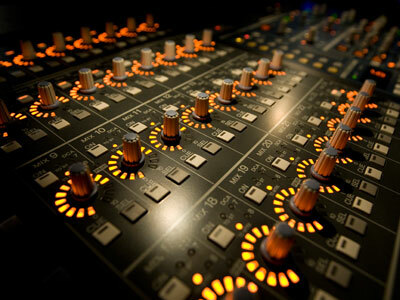 Over the years of our business, we have become professionals in our industry, and supply some of the largest companies the best solutions on the market for an affordable price.Whether you are looking for a user friendly home studio or a multi-user ProTools bay, Advantage Video Systems is your solution. We seek to work on both big and small projects so we can become experts in systems of all size. As it is our main goal to keep you happy, we want to make sure we can take on any project regardless of the size. Contact us today to learn more about why Advantage Video Systems is your best possible choice for any of your audio needs.